This is my writing blog – Nail Your Novel. 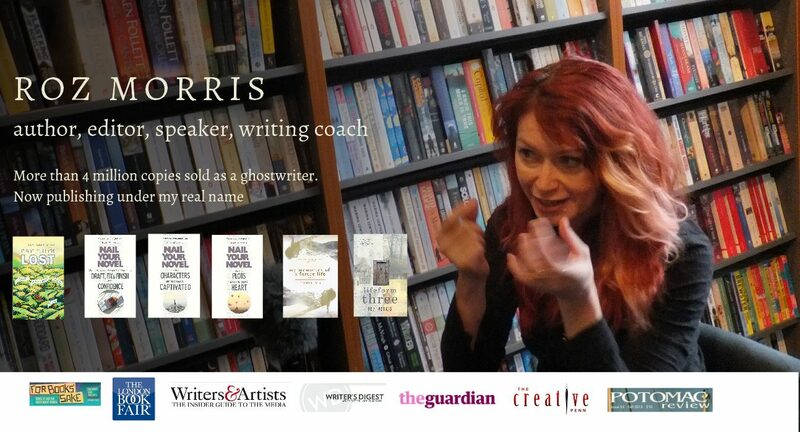 A diary of writing tips as I tackle challenges in my own novels and help others to shape theirs, plus all the latest news about my books. 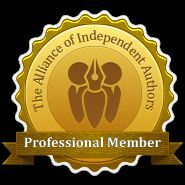 Recently featured as website of the week by Writer’s Digest and awarded a seal of approval by the Alliance of Independent Authors. Archived for preservation by the British Library as part of its special collection for Arts, Humanities and Literature. This is the blog for my novel, My Memories of a Future Life. I originally intended to keep it as a static site, then had the idea of a series where writers talk about using music to build their stories. The result? The Undercover Soundtrack – a unique and personal look at a writer and a novel. New posts whenever I find something wonderful. Pingback: Want to Get More Readers? Get Rid of your Subscription Popup!